Interestingly enough, most parents would agree with this sentiment. Being a parent doesn’t come with a set of instructions, and every child is different. The best a parent can do is be present for their children and to try their hardest to get it right using what they have learned from their own lives, their parents, and their support group. It’s not a perfect process, and parents will make mistakes. 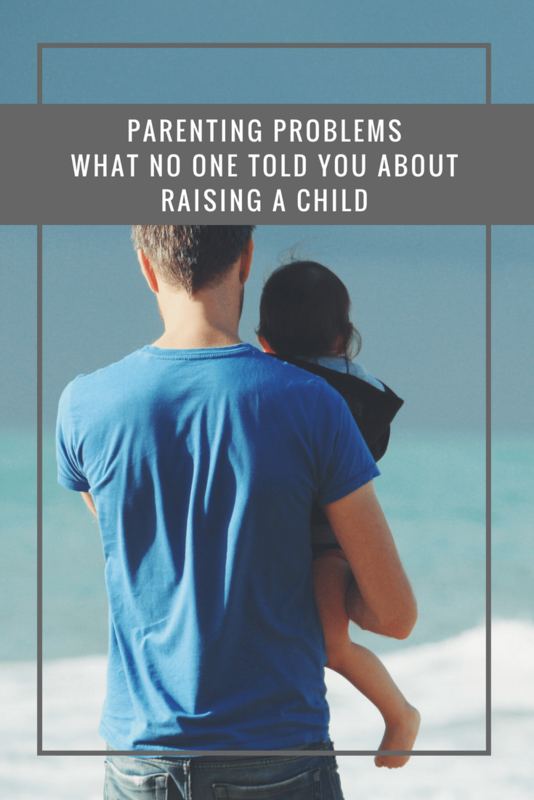 However, at the end of it all, the best compliment a parent can receive is their children asking them for advice on how to raise their own children. 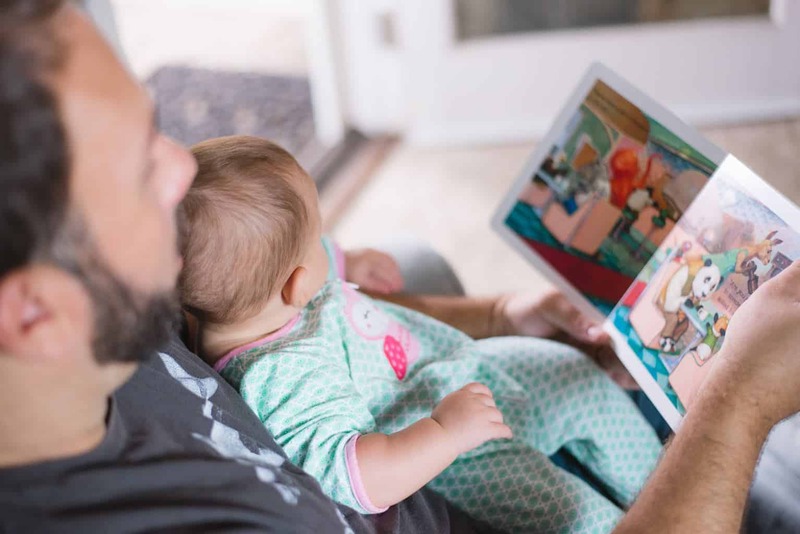 Although parenting is certainly not one-size-fits-all, there are many simple things most parents don’t realize about parenting until it’s staring them in the face. One of the biggest things people overlook when planning to have a child is the fact that for at least the next 18 years, the concept of privacy is never the same. What was originally two people living in a household is now three, and despite the addition of only one person, said person has no concept of privacy until they are taught what privacy is. That being said, one of the benefits of this initial shock is that it creates an opportunity for parents to work together with their child to understand boundaries and what is or is not appropriate behaviour. Another concept that parents can overlook is the fact that eventually, the child will learn to talk. Generally, this is one of the most celebrated milestones in parenting, but it comes as a double-edged sword. With talking comes sentences, and with sentences comes the ability to convey feelings. Unfortunately, sometimes these feelings aren’t “nice”, and it can be a significant blow to a parent when they are insulted for the first time by their own child. On the plus side, learning early on to deal with insults from our children can help us become immune to those insults going forward. Also, like the privacy issue, using these insults to teach children what is appropriate to say to others can spark a great learning experience. Another concept that parents can overlook is the concept of safety. What might be considered safe for them could be incredibly dangerous for their child. One of the main sources of child danger is found in the car. Most parents take the time to baby-proof their vehicles by properly installing car seats, cleaning the car of any potentially-swallowable items, and slapping that all-important “Baby on Board” sticker to the back of the car. But what they often miss most is the car itself. When was the last time you had your car properly maintained? Do you know how to tell if you need new tires? What’s your car’s impact rating? All of these exterior facets of the vehicle are just as important to the protection of your child as what’s in it. Alternatively, if you feel there’s no way to make your old vehicle safe, perhaps it’s time to purchase something new? Many new parents are ditching the station wagons and minivans of years past for new SUVs and crossovers that offer great protection without sacrificing style. Often overlooked is the idea that negative things that happen to our children can sometimes be beneficial to their growth. As parents, we feel the ultimate duty to protect our children from harm. However, constantly invading our children’s lives in order to protect them can be worse than the harm we are trying to protect them from. Like touching a hot stove after being told a hundred times not to, sometimes even the most dedicated efforts to protect our children from harm can be fruitless. The important thing is to be there when something bad eventually does happen and to use that experience to teach your children a lesson and for us to grow as a parent as well. Parenting is difficult, time-consuming, stressful, angering, and sometimes painful. But parenting is also wonderful, joyous, happy, exciting, and new. Perhaps one of the best things about parenting is that you never really know how to do it. By the time you’ve mastered changing diapers, your child is no longer wearing them. It’s a vicious cycle of nonstop learning, but that’s what makes the journey so much fun.